This is a power altar I created to overcome fear. Are you worshiping at the altar of I’m So broke? 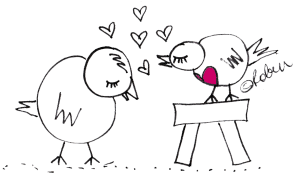 This is the second post in the series on abundance. I am interested in helping you get to where you want to be in life, I’m interested in you becoming healed and whole and totally in love with yourself and life, which means we can’t only focus on you and money-money-money. We must also focus on your belief system, the obstacles to your abundance, and you have to do the work of letting go of what does not serve you while naming and claiming and owning what does. I consider myself an excellent Steward of Abundance and I will hold your hand while we peer over the edge and look at what you’ve been avoiding so that you can become an excellent Steward of Abundance too. Do you ever worship at the altar of I’m So Broke? Let’s talk about mushrooms for a minute. Have I ever told you I cannot stand to eat mushrooms? Even the smell of them makes me feel queasy. Oh, I have tried. It’s a no for me, Dawg. It probably won’t surprise you then to hear that I don’t spend a lot of time around mushrooms. I don’t shop for them, I don’t cook with them, and I never ever order them in a restaurant. Wouldn’t you be surprised then, if you and I were at our favorite restaurant and I ordered the Mushroom Risotto? But let’s say I did. Let’s say I ordered that Mushroom Risotto, and then when the waiter delivered it I started crying. I began to melt down about mushrooms appearing in my food. “This isn’t what I wanted!! Whyyyyyyy did they put the mushrooms in my food? I am doomed because of these horrible mushrooms!” If I did that, you’d be like, um helloooooo, you just ordered that Mushroom Risotto all on your own, Koo-Koo Bird, I heard you do it. None of us would order something we cannot stand to eat but we spend hours and hours and hours entertaining thoughts, stories, feelings and fears about debt, being broke, not having enough. 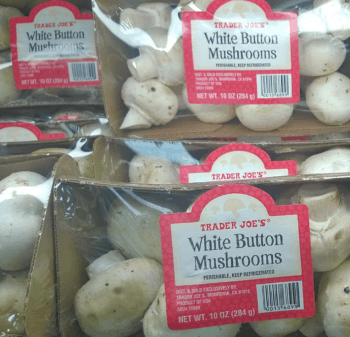 When you translate my dislike for mushrooms to mental worries about money, how many of us are “ordering up” the dish of being broke and scared and terrified on a regular basis? How many of us are allowing those thoughts to continually permeate our conscious attention? We say we don’t like being broke, we say we don’t like being afraid of being broke, and then we go ahead and allow our energies to zero in on being broke and invite all of the fears that go along with it. Stop worshiping at the altar of ‘I’m So Broke’ if you’re not interested in being broke. I know, I said that all tough-like and I try not to talk like this because it reminds me of Susan Powter and her Stop The Insanity movement. But, you know what? That’s how it really is…stop it right now, stop the insanity. You get what you think about, plain and simple. So stop it. The biggest vibration wins. Worry brings more worry, stress brings more stress. When you regularly feel terror and allow it to run your energy system, it doesn’t matter if you’re practicing affirmations about abundance. The strongest vibes broadcast the signal. I get a lot of mail from people who talk about their terror of not having enough money; people who wake up sweaty in the night worrying about having enough, being safe, and feeling okay. They ask me to shine a light, send them healing for their finances–and sometimes ask how to become a good host to abundance when their outflow is bigger than their inflow, when there is debt. When someone is in the middle of panicking, it’s hard to tell them: You are the creator of your reality! It would be the wrong time to say: take responsibility into your hands and make change happen. 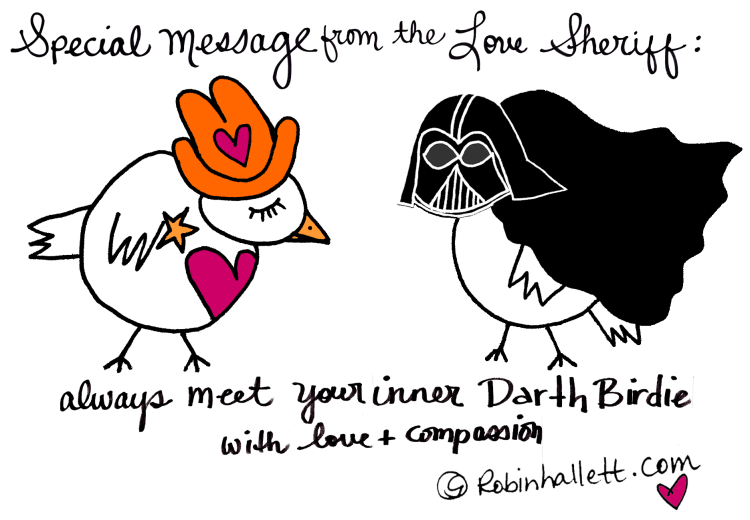 This would be totally pointless just then, not very kind or compassionate toward their inner Darth Birdie. Hopefully, right now is a good time for me to tell you that focusing on how broke you are will not make money appear; continually terrorizing yourself about your debt will not help you ease into greater abundance. I bet you never thought about it this way: You are a powerful manifester! 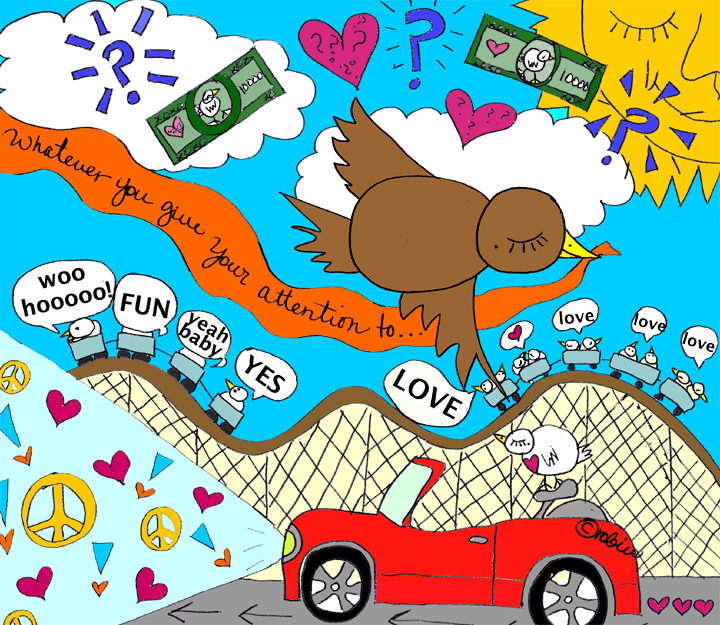 Ok, so maybe you’re manifesting in the wrong direction right now, but the point is, you are calling something into being by intensely focusing on it. Now to reverse that process and call in something you DO want. So how do you stop worshiping at the altar of I’m So Broke? Step one: Show up and face your fear. 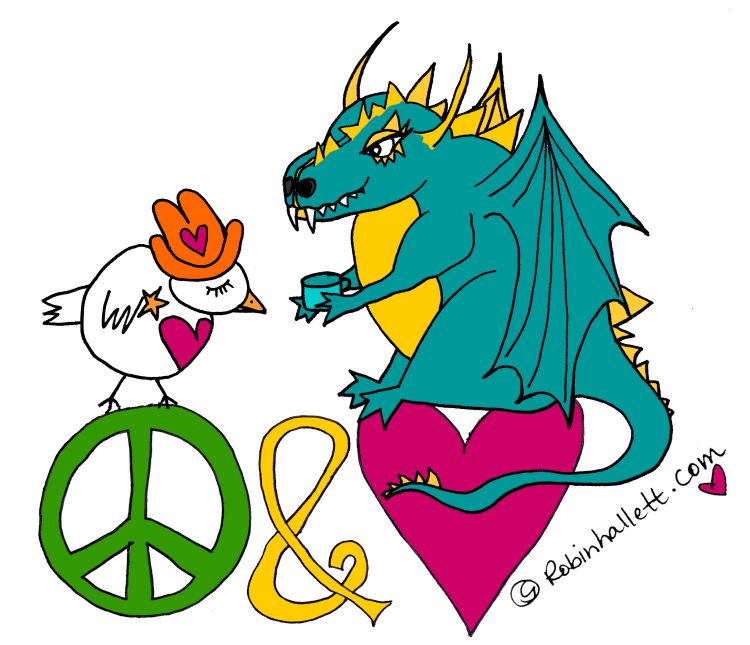 Fear is nothing more than a dragon with a message for you. There is a little truth in all fear, so what is your worst fear about money? And, what can you do from this day forward in direct response to that fear? Step two: Realize that this situation might be serious but it is one season of your life. Perhaps you need to dial down the state of emergency you feel around your financial situation. There is no fire here. There is no debtors prison. What if you could cool down the state of emergency that is happening in your nervous system? Do what you can to stay in vibrational harmony with what brings ease, peace and joy to you every single day. Remember, if you don’t like mushrooms, you’d be better off not eating them. 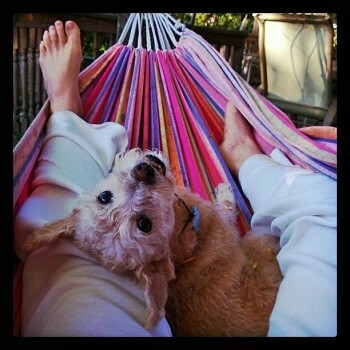 A gratitude practice, creativity time, happy pumped up ‘I love my life’ music, walks with my doggie, riding bikes with Jeffie, swings in the hammock while reading books…these are all things I do to help me feel in love with my life. What about you? And, when I occasionally feel terrified (and I still do – you should know it’s normal and natural and okay) I grab the hand of my little inner terrified one and go do those things which help me come back to center. Step three: Become 100% willing to take responsibility for the role you play in your life. Start looking at your numbers. Spend time up close and personal with your bills. Jeff (#1 husband) will tell you that many times in the process of me taking responsibility, he found me at the kitchen table crying over my finances. I’d wake him up in the night, sweaty and completely freaked about the messes I made. At first, showing up and facing my fear was TERRIFYING for me but you know what? Waking up to my messes and taking responsibility was hard but not impossible. Once I did it, it got easier. And now I am singing it loud and proud: I am an excellent Steward of Abundance, people! From this day forward will you make this commitment too? 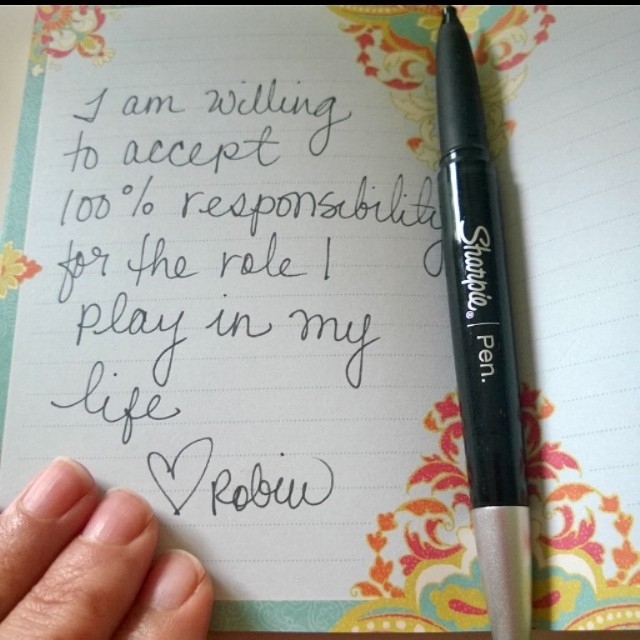 I am willing to accept 100% responsibility for the role I play in my life. This is how everything starts turning around: I am 100% willing to accept responsibility for the role I play in my life. We want to stop the unconscious affirmation of what scares us, and this is the way you do that. We show up and look over the edge and then take responsibility for the cleanup. It’s scary I know but you are not alone. It’s not that you will never ever wake up sweaty again. You will. I did last night. Yep, I woke up sweaty about money, and then I practiced. I held my own hand as I remembered my awesome practice of honoring my abundance now, honored the flow that is coming in now, I thanked my ability to earn, my ability to call it in, I felt gratitude for my 100%responsibilitypledge which is what began to turn it all around for me. I am seeing you as a good steward of abundance. This means you are someone who honors and respects the flow; someone who recognizes that money is energy; you’re someone who no longer sabotages the flow but creates more of what you do want. You’re someone who’d rather be awake to what is than remain in La La Land about your finances. I know this is scary. But you are not alone. I am here, seeing you with believing eyes and I am making this journey with you too. We’re doing this together. Coming up in the series, I am going to share about me inheriting a small fortune at the age of 26 and what happened because I did not understand that I was abundance worthy. But that’s next time. For now, I would like to hear from you in the comments. What are your aha’s? What are you going to commit to today? And, do you need some support? Please let me know, I am here. p.s. 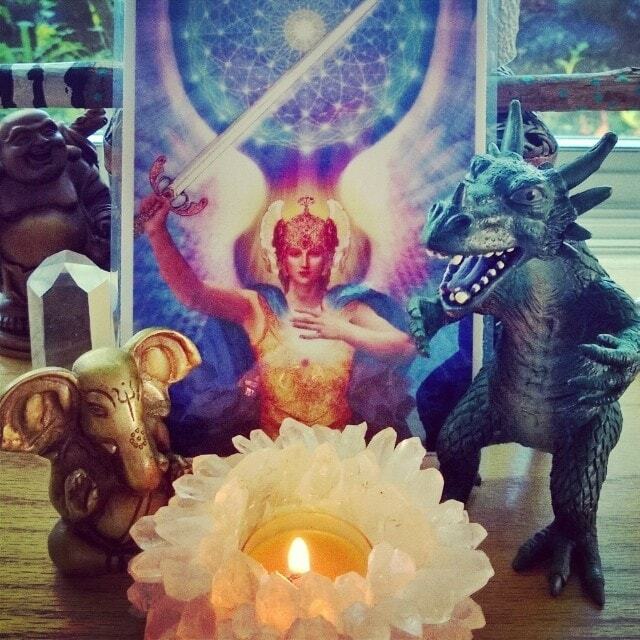 The picture at the beginning of this post is a power altar I created a few days ago. It calls on the big guns including Godzilla, sometimes this is what’s needed to overcome your fear. Altars are great ways to do that. Try setting one up. Set your intention, light a candle, center yourself. You might need this today.